Property 10: Hidden sanctuary in the city. Walk to everything! 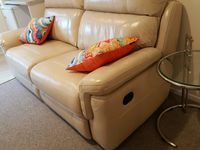 Property 19: Kent Homestay - Peaceful, secluded apartment with water views. Close to town. 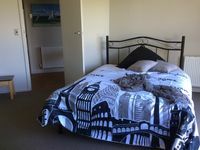 Property 22: Papamoa Beach_Break, modern, clean and inviting. Property 41: Self contained apartment with panoramic views!